Vipurva enjoys shooting weddings because it has multitude of moments in all their varied colors and emotions - joy, sadness, love, surprise - all the things that make us who we are, bottled neatly into one wonderful life changing event. She considers it a privilege to shoot every wedding that she takes up. She understands that couples put a great amount of trust in a photographer that they hire to document the most important day of their lives and hence makes sure that she delivers nothing less than the best. 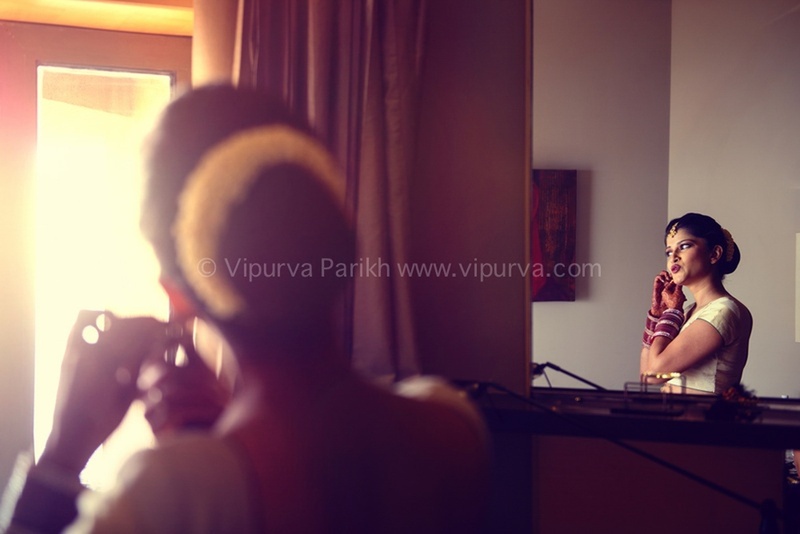 Vipurva Parikh Photography is a Wedding Photographer based out of Wadala (East), Mumbai . Vipurva Parikh Photography's telephone number is 76-66-77-88-99, Vipurva Parikh Photography website address is http://www.vipurva.com/, Facebook page is Vipurva Parikh Photography and address is Shriram Industrial Estate, G D Ambekar Marg, Sahakar Nagar, Wadala, Mumbai, Maharashtra 400031, India. 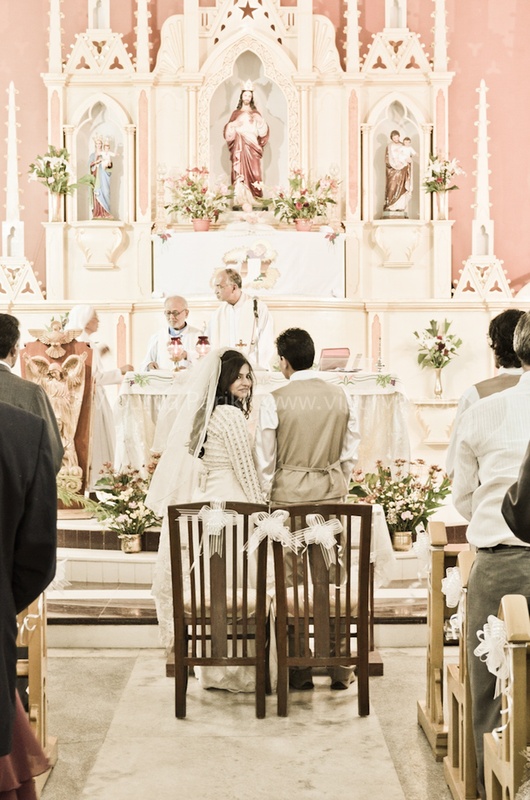 In terms of pricing Vipurva Parikh Photography offers various packages starting at Rs 25000/-. There are 2 albums here at Weddingz -- suggest you have a look. 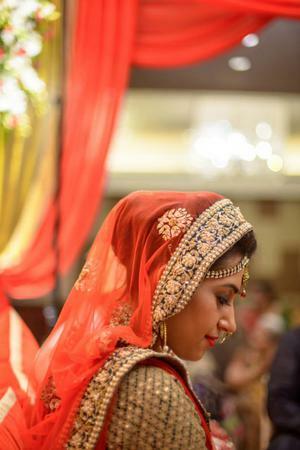 Call weddingz.in to book Vipurva Parikh Photography at guaranteed prices and with peace of mind.